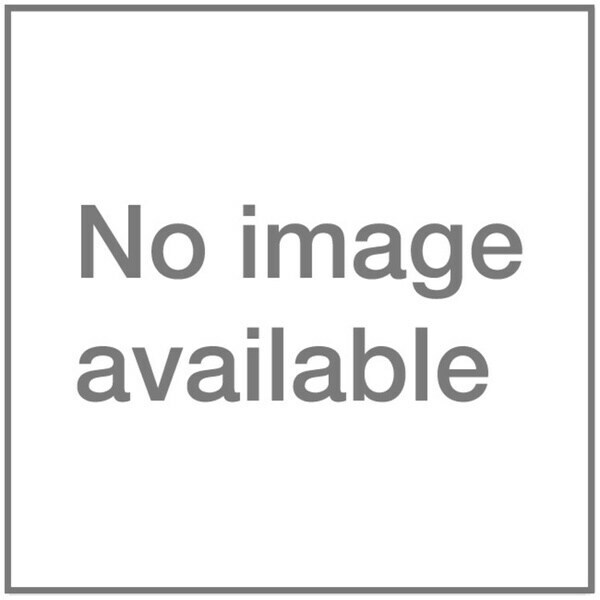 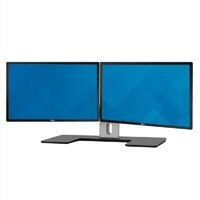 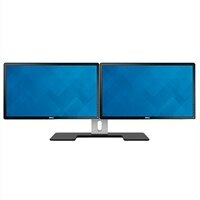 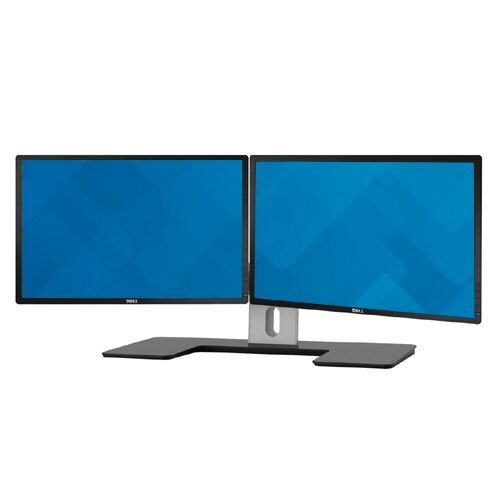 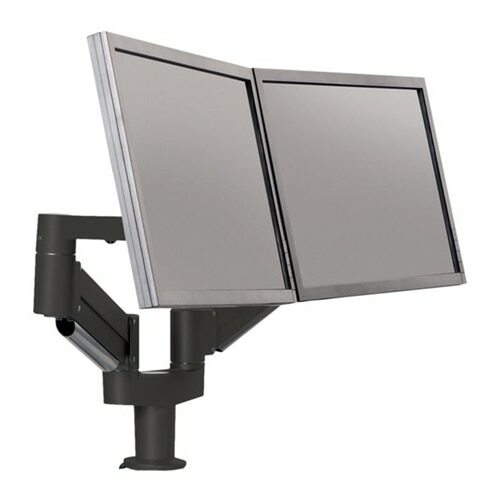 Bentley - LCT-T02 Desktop 13 to 23&quot; Dual LCD Monitor Mo The Bentley LCT-T02 Desktop 13 to 23 Dual LCD Monitor Mount can hold LCD monitors and screens weighing up to 17.6 lb (8kg). 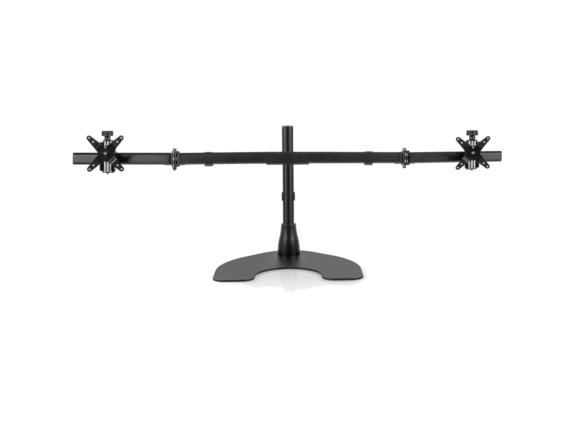 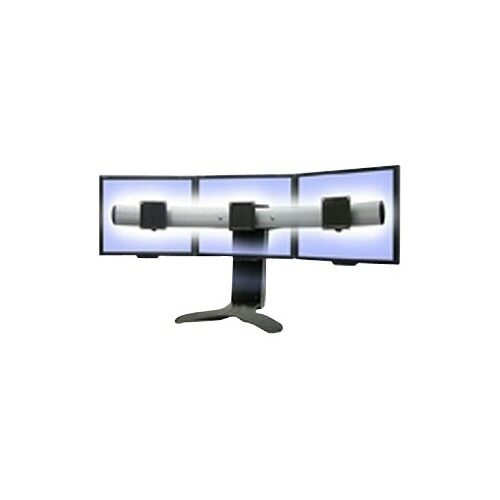 DoubleSight - DoubleSight Displays Dual Monitor Flex Arm, Vertic DoubleSights Flex LCD Monitor Arm Series is the perfect mounting solution for LCD Monitors All-in-One Computers and Televisions. 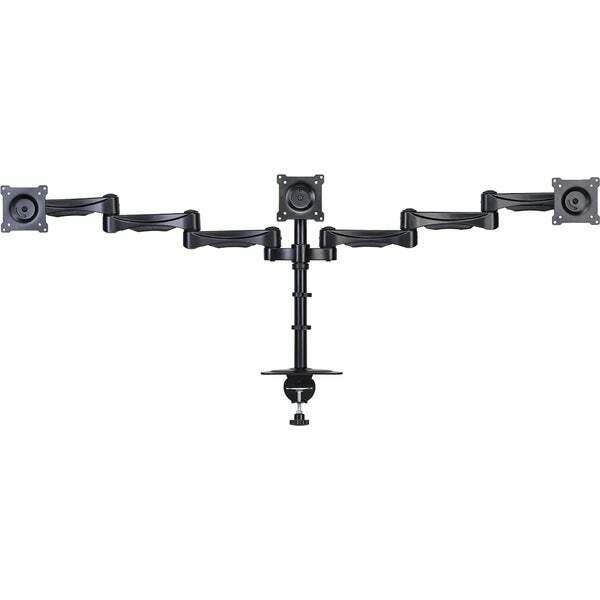 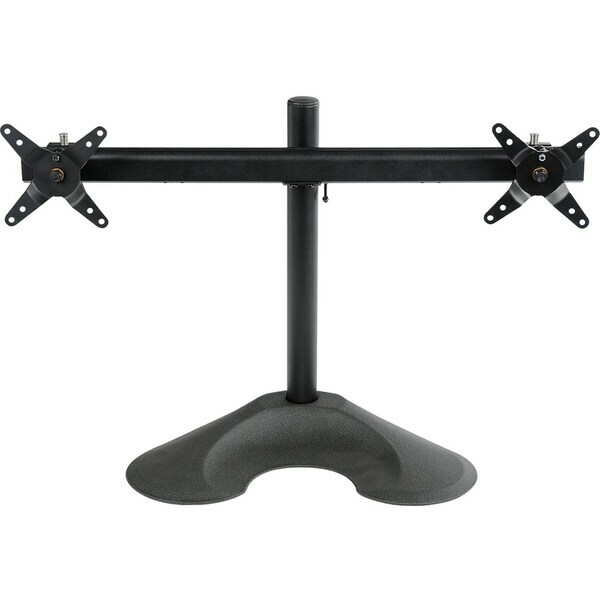 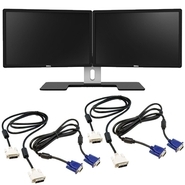 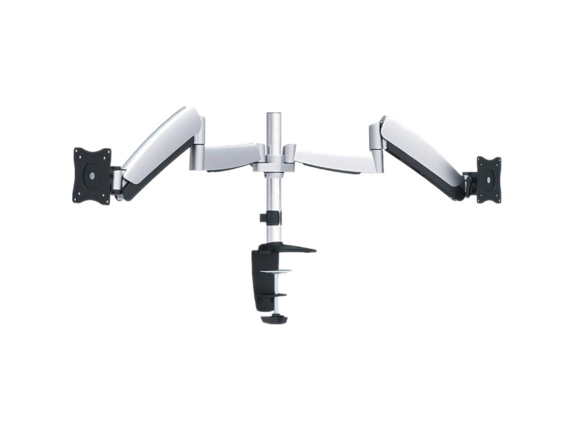 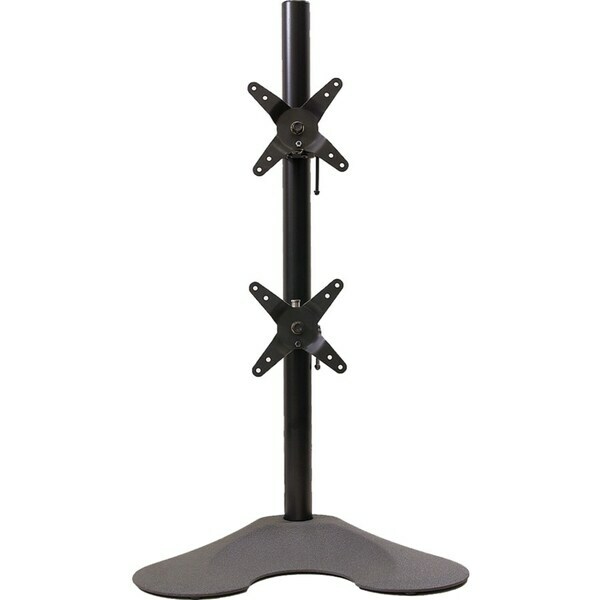 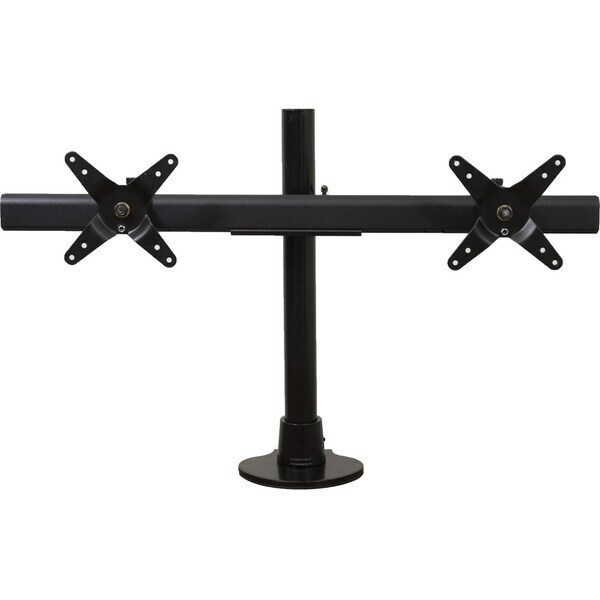 The Flex Series offers a variety of Solutions including the DS-230PV Dual Monitor Vertical Mount.
. - Amer Networks AMR2CV Dual Monitor Vertical Clamp Mount Support 24 Inch Monitors. 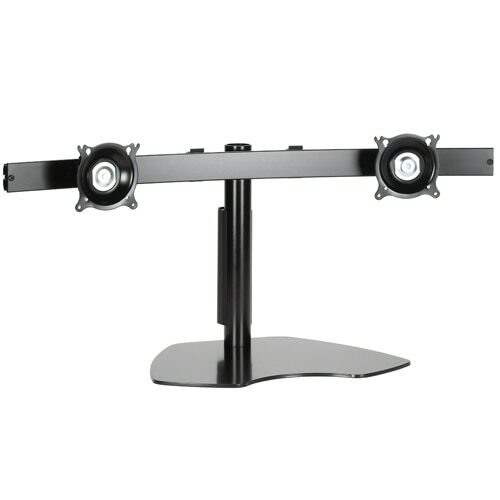 75Mm Or 100Mm Vesa.